Ford’s mouth watering dividend is likely safe for now. But does that mean this deeply undervalued high-yield stock is a great long-term investment? 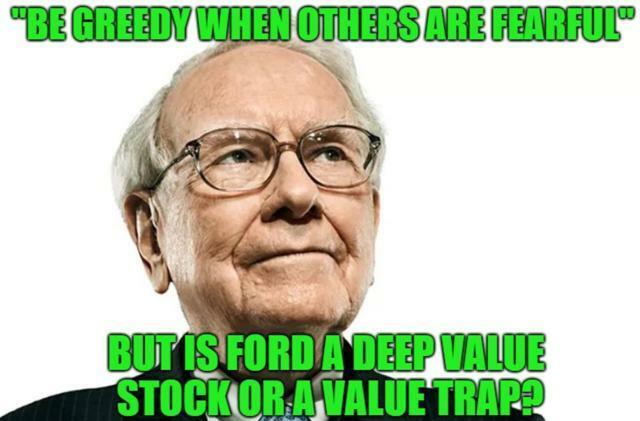 This article lays out everything investors need to know to decide whether investing in Ford is right for them.